Club Atmosphere Music Show Ready to go! From the early age of 7, Martech had an inclination towards music. He was influenced by dance music and pop. At first he listened to all kinds of music; he started off with pop and used to dance and sing.Finally, after a lot of experimenting, dance music was the music style that won him over. He enrolled in a conservatory of music and began taking music theory lessons as well as piano lessons. At 15 he started working as a DJ in various clubs. This prompted him to get more profoundly involved in music. 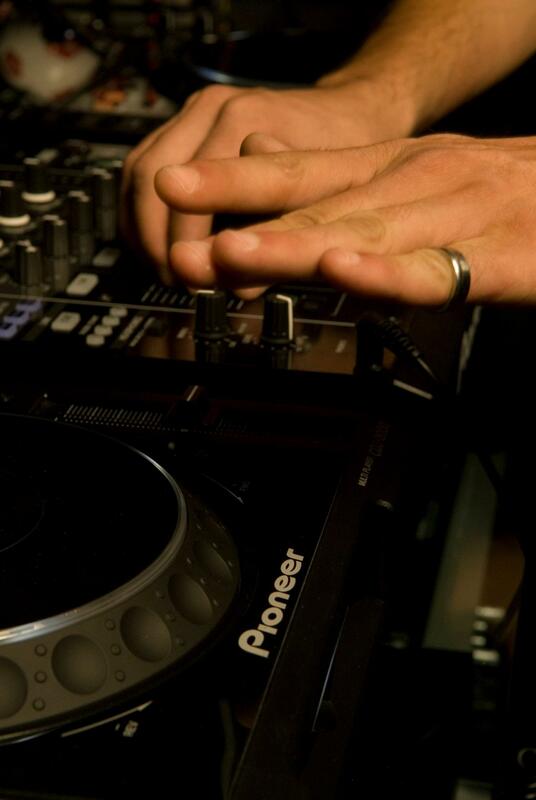 Every now and then he would play in different well known clubs in Cyprus such as Basement, Cheers, Crazy Parrots, The New Inn and in the old Galatex area, situated in Limassol,that used to be filled with clubs up until 2004. Also, from the age of 12, he started getting involved in musical composition. 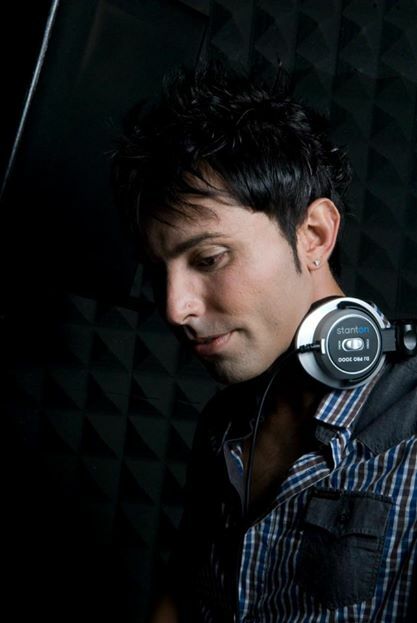 He wrote various pieces of music and was assisted by several experienced artists in the business at the time such as Cosmic Gate, who he met in person during an event at Tunnel Club in Limassol. He provided him with advice on a number of issues and gave him some useful information such as, for example, which sequences to start with. Then he met George Mdb who helped him almost entirely as regards production From 2003 to 2007, he was employed at Capital TV as a video editor and sound engineer where he learned everything about television and was very grateful to all the staff there that helped him adapt to the new environment. At the same time, Martech was studying computer science. 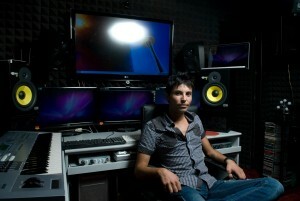 He then realized that out of the three fields he was involved in ñ music, computers and film making ñ music was his true passion. In 2008, he decided to move to London to study at Kingston University where he specialized in Music Technology Composition. He was more than satisfied with his professors that taught him everything he knows. In 2011, he returned to Cyprus where he established his own professional and equipped studio and created his own brand name, NGS (New Generation Sound). This brand has already been marketed through his first official album Orange World. He is currently working with First Radio FM, with Anthony Victoros, with Harriet Victoros a.k.a Nia,Marcie Joy,Kon Cept,Nicky P,Lady Ava,Marianna Pieretti,Ana,Van Andre Chris,Stella Esmeralda,Louis Georgiou,George Mdb,Pm,Aimi D and many more.He is working with everyone for further achievements. Martech admires the work of many other DJs such as Aly and Fyla, Cosmic Gate, Tiesto, Armin Van Buren, Rank 1, Seat Tyas, Andy Moor and Gareth Emery. At the moment, apart from being a DJ, Martech also plays the keyboard, does composition mixing and mastering as well as film making. He hopes for the best as regards electronic music as well as all other kinds of music and wishes to, some day, be able to work with the top DJs in electronic music.He wishes everyone the best of luck. Just continue doing what you love.